Vineyard Manager. To me, the name conjures up an image of a burly, leather-skinned farmer who grew up on the land – the soil in his blood mixed with decades of sweat and tears of course. This was not the person I found when I visited with Ashley Anderson at Cain Vineyard & Winery earlier this Spring. Well, I thought, not willing to give up my preconceptions that easily, Ashley could be a man (like Ashley Wilkes in Gone With The Wind). No way. 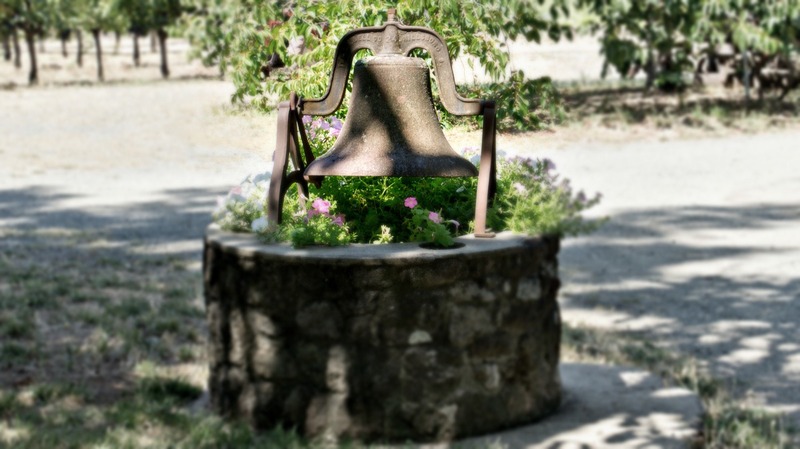 I happily found a woman Vineyard Manager – and one who busted all of my myths forever. 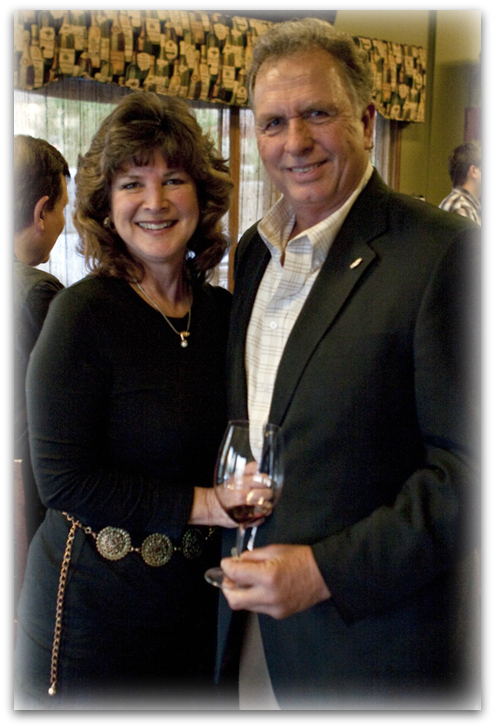 First a few words about Cain Vineyards & Winery. 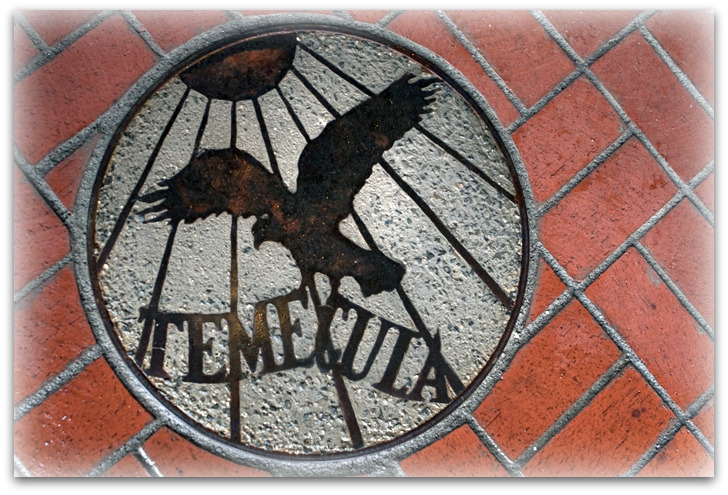 It is located on the crest of the picturesque Spring Mountain District overlooking Napa Valley. The drive up the mountain can be harrowing, so allow plenty of time. The reception at the winery can be no less than frigid if you have not done your homework and made a reservation confirmed by email well in advance of your arrival. Cain is not a winery on the “party bus” tour of Napa. 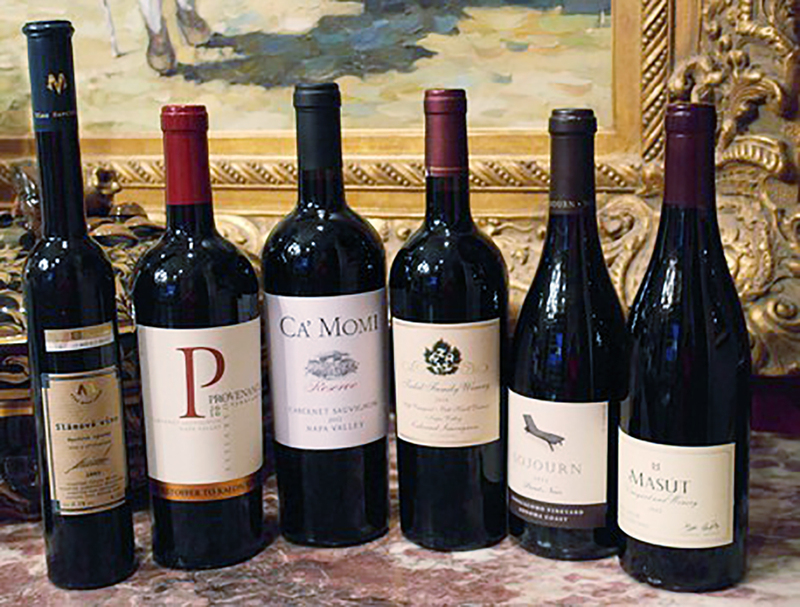 But serious wine explorers will be well rewarded by getting to know this winery and their exceptional three Cabernet Blends – Cain Cuvee, Cain Concept and their flagship Cain Five. When I met Ashley Anderson her enthusiasm was infectious. 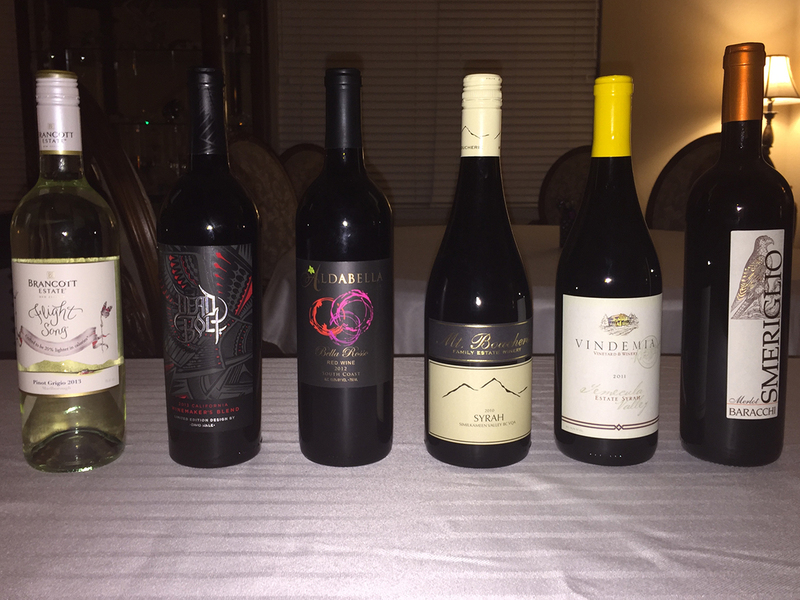 We sipped through the latest Cain releases as she spoke about how she arrived in the vineyard. No, she was not raised on a vineyard or even a farm. Growing up in suburban Michigan, Ashley knew she wanted to work with plants and animals. She majored in ecology and environmental studies at Vassar College then joined the Peace Corps. After that she grew orchids and worked with wild birds at a habitat in Florida. There she met a lot of dedicated but unhappy people with more euthanization than rehabilitation of the birds going on. She missed working with plants. It was winter but Ashley headed west to Napa with her precious orchids in the back of her car and only one contact. One important contact who proved to be her mentor on a new career path – Mary Hall Maher, pioneer vineyard manager for Harlan Estates and Napa Valley Reserve. The first new person she met while transferring her blanketed orchids indoors was Ben Falk, vineyard manager at Cain. Both were instrumental on her career path to growing grapes. Her first job working in the lab at Charles Krug only lasted a few months. Ben Falk remembered the determined woman and her orchids. He admired her love of those plants and thought that dedication would make her ideal to work in the vineyards at Cain. She instantly felt at home and 2011 will be her 12th harvest here. Working alongside of Ben, the 87 acre Cain Estate became her classroom. She had missed hands-on farming in her formal education but eagerly studied and absorbed all of the information that Ben, the vineyard workers and the terroir had to teach her. Now Ashley manages the 87 acre mountaintop estate vineyards, supervising a permanent, year-round crew of 9. 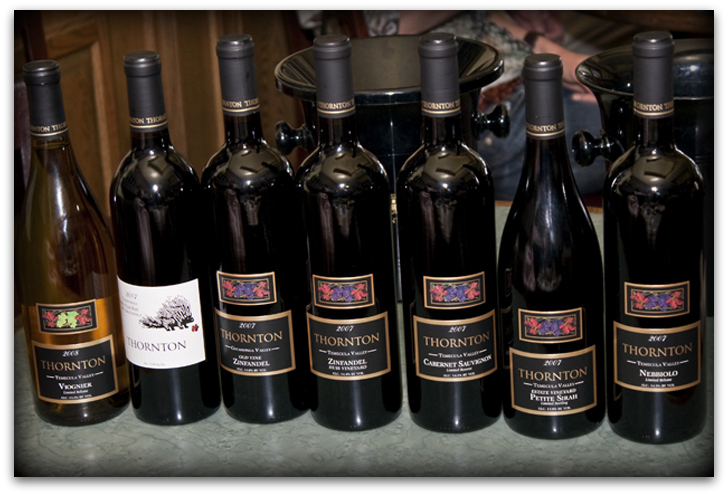 She actively participates in all vineyard purchases from other Napa Valley growers. 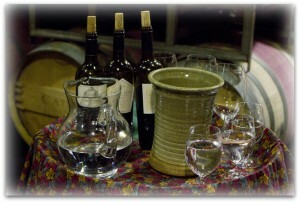 The three Cain wines require all of the fruit produced on the estate plus more from other vineyards on the valley floor. Even though Ashley does not actively manage this additional fruit, she does have a say in what is being produced for Cain. Every year fruit is purchased from the same growers who share the Cain values. Regularly visiting the vineyards and talking to the other growers, Ashley is assured that the individual personality of each wine can be developed from all the grapes she grows and purchases. 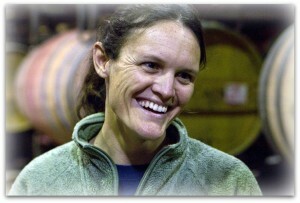 She also has high praise for the entire team at Cain, especially general manager/winemaker, Chris Howell. “He is interested in global climate change, sustainability, supporting local businesses – a real spiritual connection in what we do,” she enthusiastically recounted. Not that Ashley is any slouch in the connection department. 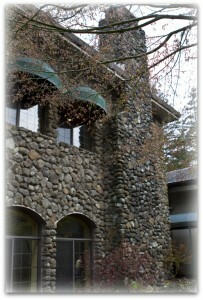 She and her husband, Trinchero chef, Matt Bennett, live in a cottage amid the Cain Estate vineyards. She loves raising chickens, growing vegetables and strives to grow more of their own food. Her connection to her vineyards at Cain is apparant and inspiring. NV7 – Cain Cuvee: 46% Merlot, 25% CabernetSauvignon. 20% Cabernet Franc, 9% Petit Verdot – predominately Merlot from the Napa Valley floor, this is a classical red wine blended from 2006 and 2007 vintages. Taste is light and refreshing with balanced, vibrant fruit. 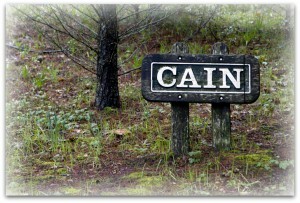 2007 – Cain Concept: 57% Cabernet Sauvignon, 18% Merlot, 13% Cabernet Franc 12% Petit Verdot. This wine is called “The Benchland” with all fruit sourced from the classical benchlands of Napa Valley. The taste is interesting and well-blended – a big wine with smooth tannins made in the classic style. 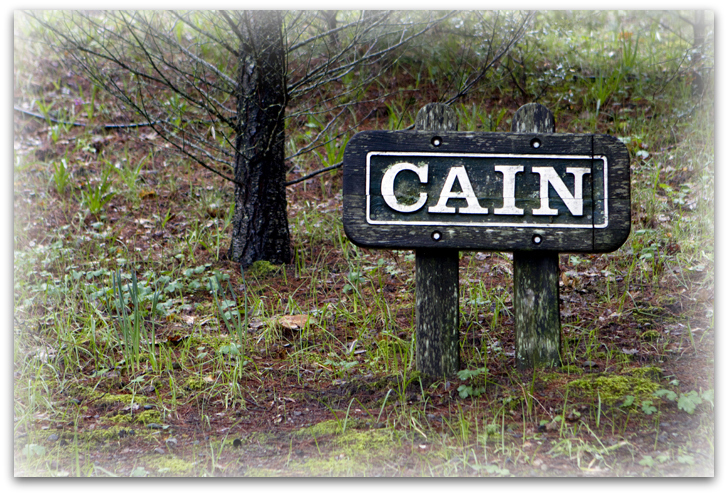 2006 – Cain Five: 46% Cabernet Sauvignon, 26% Merlot, 13% Petit Verdot, 9% Cabernet Franc, 6% Malbec. 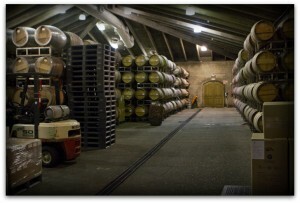 With all estate grown fruit, Cain Five is the winery’s flagship wine. This wine was probably my favorite with a subtle fruity yet cedar-fresh nose, full tannins and pleasant ripe taste.